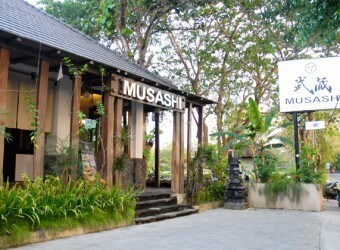 Bali Restaurant A newly opened restaurant located close to luxury hotels and resorts in Nusa Dua. This chic Japanese restaurant is built by the owner of Loco Cafe .The restaurant has beautiful style with natural wooden. The most popular dish is yakiniku, salted beef tongue and rib.